5GB Interview: Telekinesis; Playing @ The Black Cat 5/6! 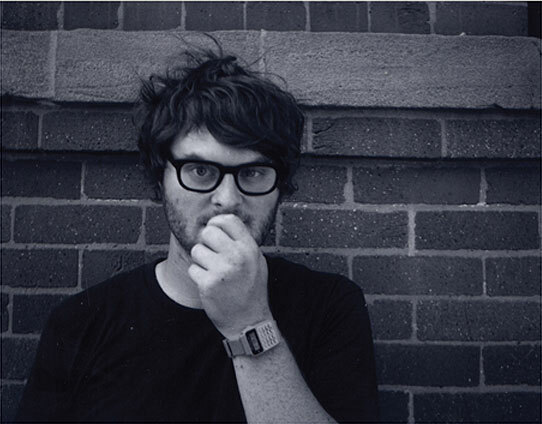 Telekinesis is Michael Benjamin Lerner, an indie rocker based out of Seattle who is currently signed to Merge Records. The band was signed to Merge Records in early 2009, and shortly afterward released the eponymously named debut album Telekinesis! on April 7, 2009. With the recent release of their third album, Dormarion, Telekinesis was ready to get on the road and share the new music! We caught up with Michael to ask him a few questions before the show in DC at the Black Cat May 6. Here’s what he had to say! My first show ever was the New Radicals at the Snoqualmie Ski Resort near Seattle. I fondly remember being so excited, but promptly getting ill due to being so close to the subwoofers. It was the beginning of the end for me. I’ll always remember the Merge Fest show. It was a pretty incredible time for me, and the circumstances surrounding it were so crazy. My band couldn’t make it last minute, so I got Matthew Caws (Nada Surf, who just flew in from Tokyo) and Ivan Howard (The Rosebuds) to play the show with me. We rehearsed an hour before in the Local 506 in Chapel Hill. It was bonkers. Radiohead at the Gorge on the Kid A tour. I am currently playing it! We sure hope you scored your tickets to the show May 6 before it SOLD OUT!